Comments: Semi-evergreen in zone 8 and higher, but deciduous in colder areas. A fast growing plant with large fronds that come out a lught green, bust soon turn a darker green color. 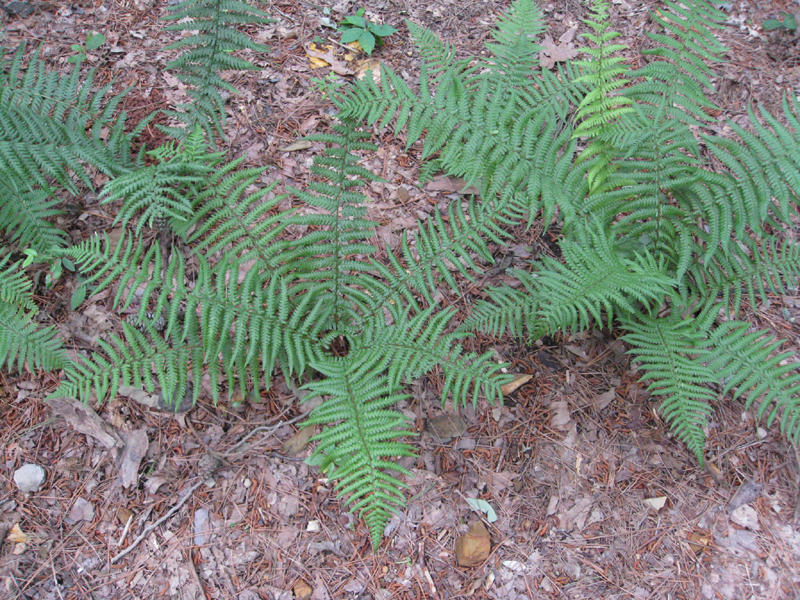 This fern is surprisingly drought tolerant once it is established.